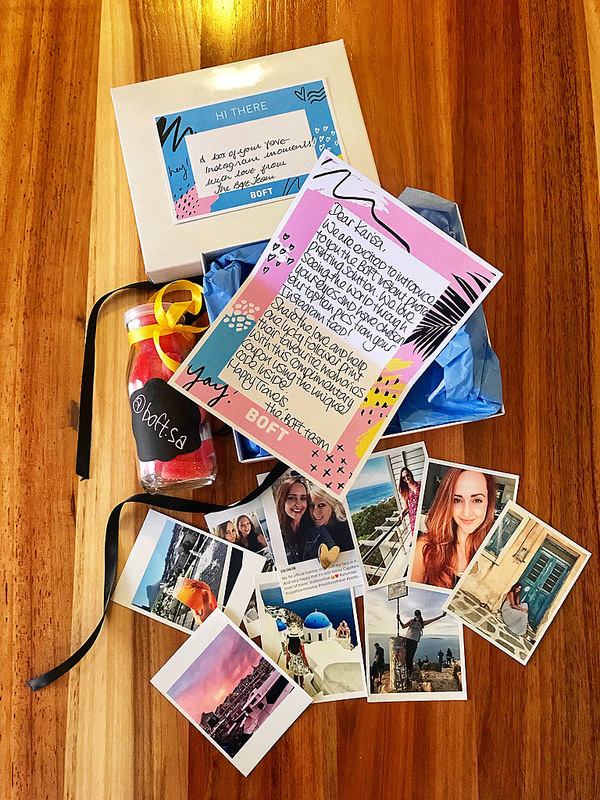 If, like me, you love Instagam and have quite a few awesome photos on there that would be really cool to print out, you’re going to be excited to hear about the all new Boft Instant Photo Printing Kiosks that have just launched in SA. These kiosks allow you to do polaroid-style printouts of any photo either stored on your phone or on your Instagram account by following a few quick & easy steps. Very cool, right? When selecting photos from your Instagram feed, you can opt to print the photo only, or to include the caption as well. 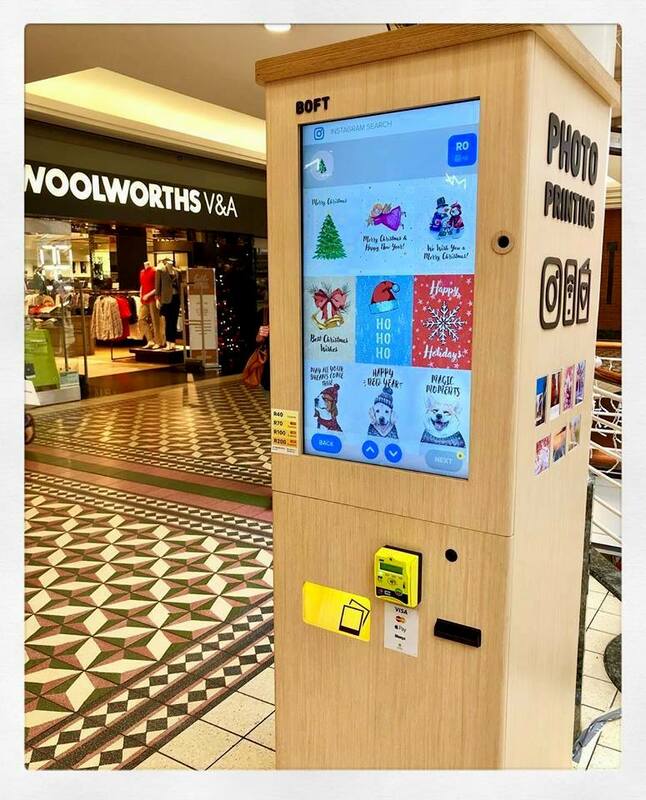 Boft may be new to SA, but they’ve been helping people keep their memories alive in all corners of the world, from New Zealand and Australia, to the USA, to Switzerland and Jakarta – a whopping 30 countries in total where these Boft kiosks are found in the most popular tourist destinations. So yeah, head on over to the V&A to go and try it out for yourself. I really love this idea & will be heading over there myself to get a few more Instagram memories printed.